Home » » New 'The Dark Knight Rises' Poster Revealed! 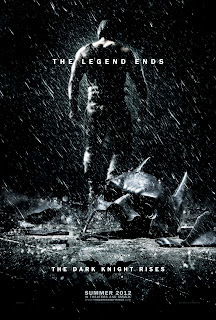 The latest Dark Knight Rises poster is out! It features Bane in the rain with a broken Batman mask! Enjoy.